The first cellular network was launched in North Korea in 2002 by fixed line licensee Northeast Asia Telephone and Telecommunications, but this was shut down by the government less than two years later, after an explosion on a train was thought to have been triggered remotely by a wireless handset. Services were reintroduced in December 2008, this time by a cellco named Koryolink, whose owners include Egypt-based Orascom Telecom Media and Technology and the state-controlled Korea Post & Telecoms Corporation. While its 3G network extends across much of North Korea’s territory, customer take-up has been sluggish, with only an estimated 3.9 million users having signed up to its services by mid-2017. This equates to a wireless penetration rate of just 15.5 percent. Contrast this with mobile networks across the border, where user numbers have passed 62.3 million and the penetration figure is over 120 percent. Koryolink has no international roaming agreements, meaning users are limited to domestic calling. While some North Koreans near the Chinese border can use contraband handsets to make international calls via Chinese cellular networks, Amnesty International reports that the government monitors such traffic and if caught penalties can be harsh. There is an even greater contrast between the two Koreas when looking at the fixed broadband sector. 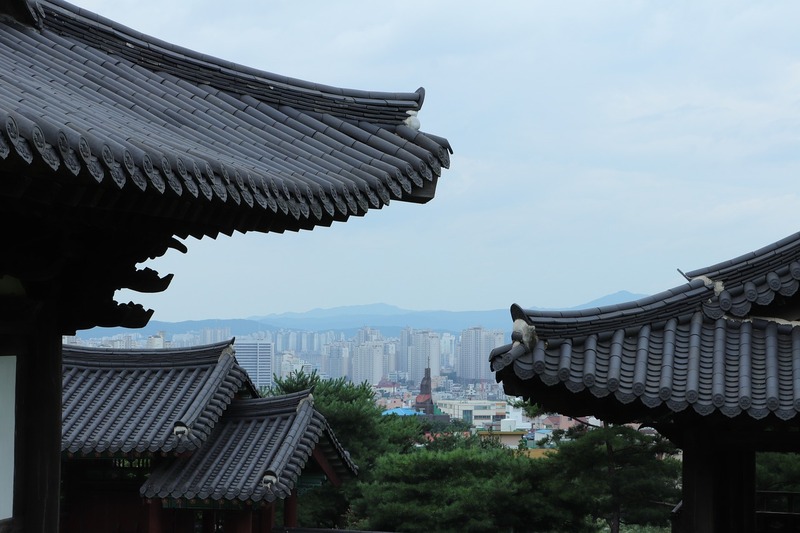 The hyper-connected South Korean market is home to more than 21.4 million users, many of which use fiber technology that offers speeds of up to 1Gbps. 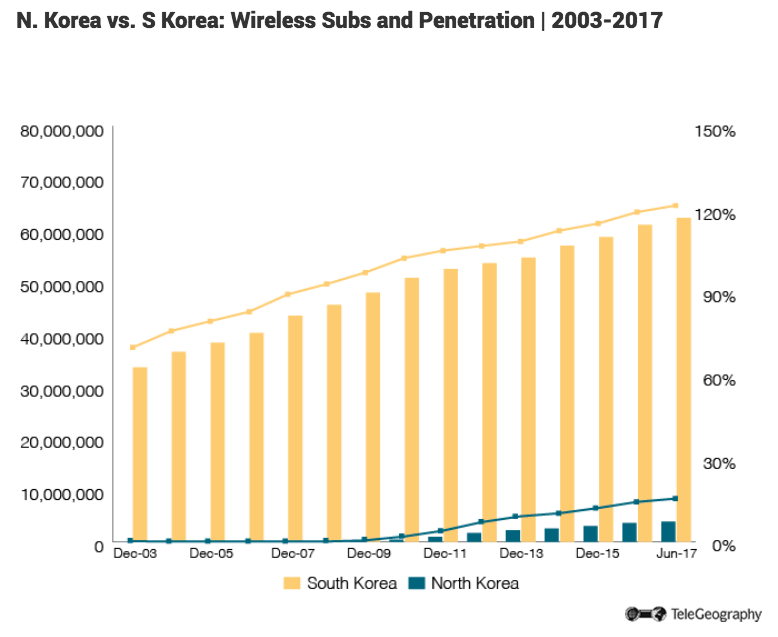 The hyper-connected South Korean market is home to more than 21.4 million users, many of which use fiber technology that offers speeds of up to 1Gbps. The broadband penetration rate stands at 114 percent. In North Korea, meanwhile, fixed internet connectivity is strictly controlled and largely limited to domestic content; access is only available under special authorization and restricted mainly to government, military, and higher education facilities, as well as foreign tourists. In September 2016 the BBC reported that North Korea had only around 30 websites that could be viewed from outside the country. The sites range from government-censored news content to recipe pages. Anyone keen to sample local favorites such as rice cake soup or grilled sparrow need look no further. 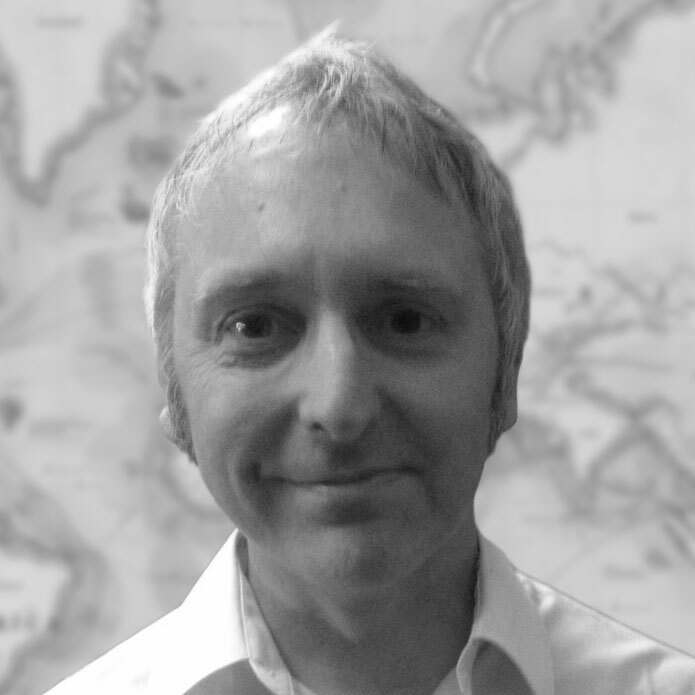 GlobalComms Database is home to the best data for telecom competition. We've got more than 225 country profiles for superior country intelligence. Get a free country profile and find out for yourself.